The state of Rhode Island acquired its name in Colonial times. It covers some 1,214 square miles and is nicknamed the Ocean State. Dominated since 1929 by the Democratic party, the government of Rhode Island operates a social safety net but nevertheless many of its urban districts have high rates of children in poverty. These are the areas where most payday lenders are situated. The state has some of the highest taxes in the US with many of the new residents having arrived from the city of Boston. The result of this influx of extra citizens has created pressure on housing and caused an increase in the homeless population of the state. In 2015 the population of Rhode Island was counted at 1,056,298 and the majority of the citizens are white. Rhode Island has the smallest land area of any of the 50 states but has one of the highest population densities coming only second behind New Jersey. There are 39 cities and towns in the state and whilst in the past, the economy was based on fishing and industry, modern Rhode Island now has an economy based on the service industry sector. 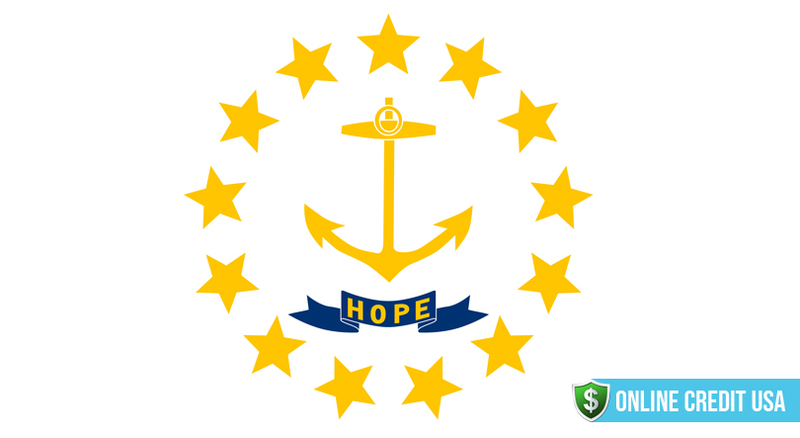 It is against this short historical background to the state of Rhode Island that we can look at the specific regulations for current payday loan lenders and some of the reasons why the citizens of the state need to use short term loans to help them get by. Within the district of New England, Rhode Island is the only state to allow legal payday lending. 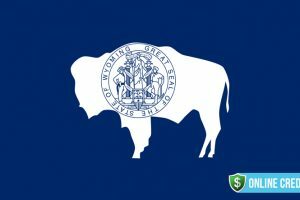 The first payday loans companies were allowed to operate from 2001 and this ‘cash advance’ type of loan has had a huge impact on the inhabitants of the state. The impact has not all been bad and has enabled some poorer families to avoid having to use loan sharks and unlicensed lenders. Statistics published for the period 2015 to 2016 show that 5.4% of the Rhode Island population took out a payday loan and the average amount borrowed was $371. More women than men took out loans with the highest borrowing being amongst the age group 25 to 29. 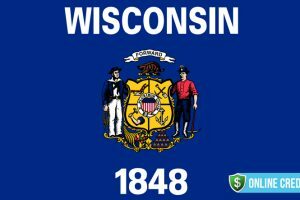 Whilst this is not a particularly high percentage of people and the sums borrowed are also relatively low, it does show that here, as in most other states of the US, there is clearly a need for responsible short term lending. The research shows that borrowing was higher amongst those who rent their homes and 41% of the loan takers were employed full time. Low wages and and an ever increasing cost of living has meant that for some families it has become impossible to manage without access to some kind of payday loan. The results also showed that there was a disparity between those who earned higher incomes and lower income families who were inclined to take out loans more often than those who earned a higher salary. In fact, customers with incomes between $15,000 and $25,000 took 32% of the market share of loans. More of the borrowers were married than single and 11% of loan applicants were classed as disabled. There are more statistics here. Males made up 41% of the payday loan market and females accounted for 59%. A report by the Consumer Financial Protection Bureau (CFPB) stated that a significant amount of female borrowers were single parents and that some lenders were more prone to targeting females through their advertisements. In addition the existence of the gender pay gap has also been cited as a reason why more females than males use payday lending services. 41% of customers were in full time employment, 16% were unemployed, 11% were part timers, 7% were homemakers, 9% were students, 5% were retired and 11% had some disability. The age group for 18 to 24 borrowed 11% of the loans with 25 to 29 year olds borrowing 16% of the market. Customers aged between 30 to 34 took out 15% of loans. 35 to 39 year olds took up 14% of loans. Amongst those aged 40 to 44 the uptake was 10% with the next group, 45 to 49 taking on 12% of the loans. Older loan customers aged 50 to 54 took out 9% of loans and the age group of over 55s borrowed 13% of the total amount of loans granted. The main rules associated with payday loans in Rhode Island are related to the loan term, the amount allowed to be borrowed and the limits for collection charges. Payday loan applicants can borrow a maximum of $500 over a loan term of 13 days minimum. The maximum finance rate is 10% which works out at an Average Percentage Rate of 260%. This means that a $100 loan paid back after 14 days would attract an interest payment of $10. There is a maximum amount of loans, 3 x $500 that are allowed within a one year period and customers are also allowed one rollover loan within that time. If a customer has renewed a previous loan three times then a one day cooling off period applies. There has been some criticism of this short ‘cooling off ‘ period with other states allowing longer periods i.e. seven or fourteen days. Lenders are only allowed to charge one $25 NSF (non sufficient funds) fee but can also ask for bank charges to be paid. Market research into payday loans in the state of Rhode Island shows some remarkable and disturbing facts. A typical customer will pay back some hundreds of dollars in fees and most are trapped into paying back to back payments over 9 out of 12 paydays each year. The reasons behind these ongoing debt traps are often complex and can sometimes be attributed to a lack of information about borrowing. Some lenders do not fully explain the implications of short term borrowing and exactly how much it will cost. One of the reasons behind the production of this guide is to help prevent this unhappy state of affairs from occurring in the future. Many of the payday loans companies that take their customers from Rhode Island are based in other states. Figures also show that only 2% of customers manage to pay off their loans completely and do not return for another loan within a year. This means that 98% of payday loans customers in Rhode Island are stuck in a payment spiral that appears to be never ending. Many of the payday loans companies that take their customers from Rhode Island are based in other states. The core of the payday loans industry is reliant on customers who are unable to ever achieve a situation where they are completely out of debt. But, there are now some more responsible lenders coming into the market who are ethical and who are trying to help their customers to be financially responsible and to use short term lending as it should be used. i.e. for emergencies and not for everyday living. In 2013 the Center For Responsible Lending conducted some research which showed that out of a $70,549,986 dollar turnover for payday loans in Rhode Island, $7,054,999 was from the fees charged for late or non payment. The CRL recommended a cap of 36% APR for small loans which would help to reduce the huge amount of debt that Rhode Islanders were experiencing. In Rhode Island there are two online lenders which are licensed by the state. However, online lenders can be licensed by any state which allows payday loans and the regulations of the home state are the ones that govern the amount of a maximum loan allowed, the maximum allowable interest rate and fees that can be charged. As well as the previously stated limits for borrowing, customers of payday lenders must be issued with a written contract signed by both the lender and the borrower. The lender must also post a list of fees and interest rates in their office and this list must also be included in the agreement. Interest rates must always be stated in Annual Percentage Rates which allows you, the customer, to make comparisons with other lenders. The lender must also keep a record of all identification documents that they have requested and accepted when the loan was taken out. The official regulator for payday loans in Rhode Island is the Rhode Island Department of Business Regulation. If you have any concerns or wish to put forward a complain about a payday loan you can contact the regulator at the address below. A lender cannot charge more than 3% or $5, whichever is the greater, for any check cashing service that relates to any state public assistance payment or federal social security benefit. The lender may not charge in excess of 10% of the value of the check or $5, whichever sum is the greater. For all other checks the lender is limited to charging 5% of the check value or $5 whichever is the greater sum. Finally, licensed lenders may not charge a fee in excess of 10% of the funds that have been advanced for any deferred deposit. In 2012 it was reported that a total of 12 million Americans used payday loans each year with just one in four of those loans being from online lending. This looks set to increase in the future and the ease of use of online lending sites makes it a much more viable proposition for many potential customers. Additionally, online lenders have a wider range of payday loans with products specially designed for students, the military, businesses and some will offer loans for those with a poor credit history. 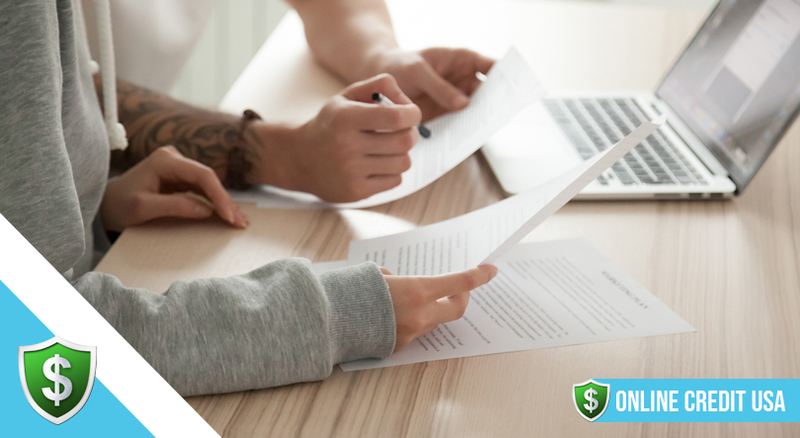 It is important to compare offers before agreeing to a contract and only the most reputable lenders should be approached. 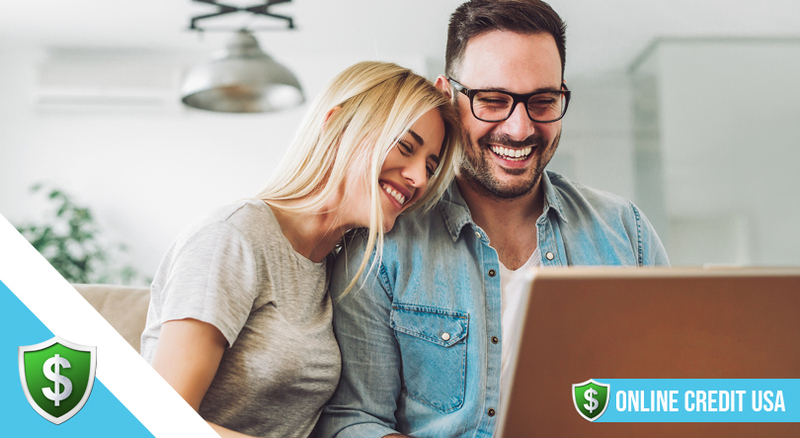 Online applications for payday loans are very simple and the money is transferred directly into the applicants bank account within a very short period of time. When the first payment date arrives the money due is taken directly out of the same bank account or, if a rollover of the loan is allowed, the lender will take only the fee that is due and leave the capital that has been borrowed in the account. Online payday loans are often offered with fees that are equal to or higher than those offered by storefront loans. 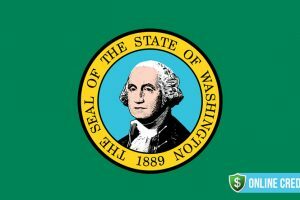 The introduction of online payday loans has made this product more popular and has opened up more options so that customers are not restricted to those storefront lenders within their home state. 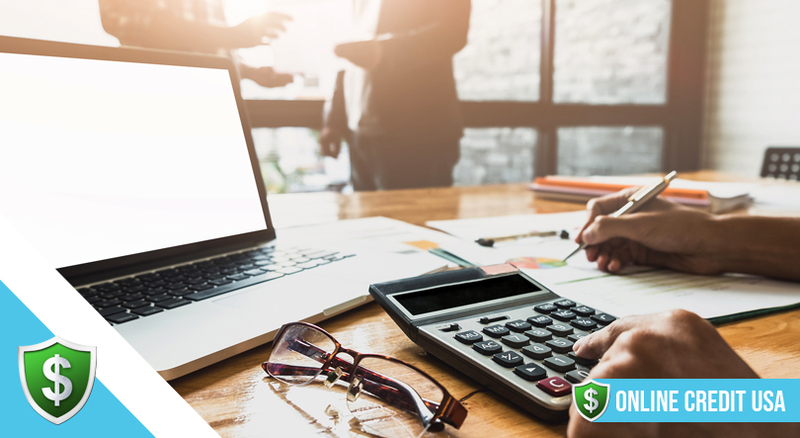 Using a regulated online lender also makes it easier to avoid becoming trapped in a faulty product that can lead to ongoing problems with debt. In Rhode Island there are schemes like the Supplemental Nutrition Assistance Program that are available to help you is you are struggling with everyday expenses. You can also contact a credit counselor who will be able to help with debt problems by looking on the website of the regulator.